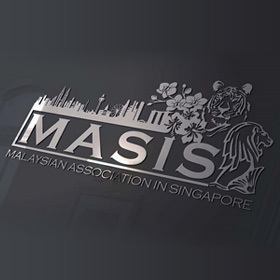 Rikvin is proud to be the official services provider of the Malaysian Association in Singapore (MASIS) a non-profit, non-governmental organization for people of Malaysian origin who are currently living, working or studying in Singapore. 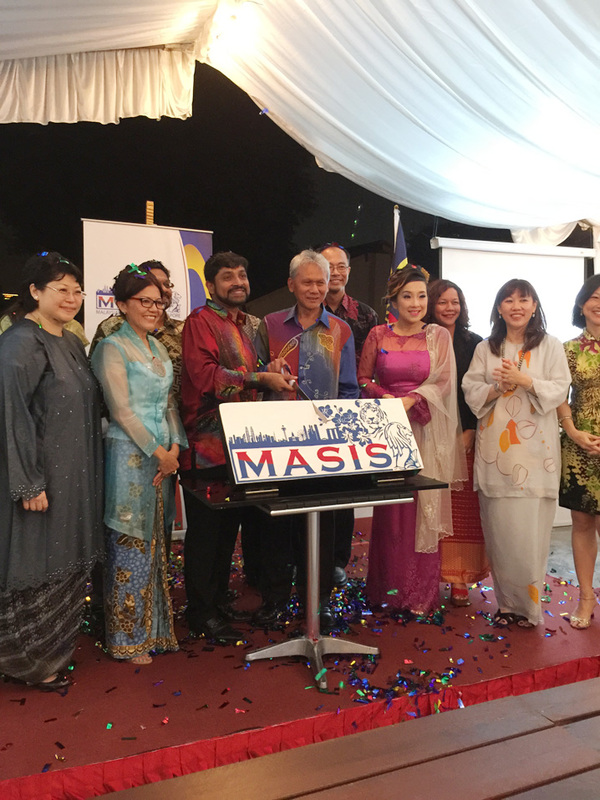 MASIS was formally launched last 31 October 2014 at the highly publicized Agrobazaar event. 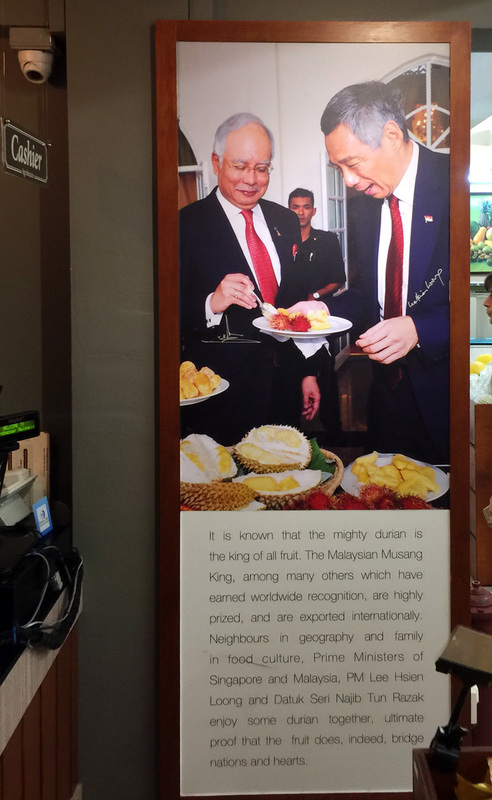 Incidentally, Agrobazaar is another Rikvin client.